Mark your calendars and starting making plans to join us for our next, very special, Colorado Chapter Meeting on World FSHD Day, June 20th!! We’ll be experiencing an exclusive, behind-the-scenes look at FSHD research happening right now at the University of Colorado Anschutz Medical Campus. Our meeting will be at a very different time and location than usual, but we hope that you will carve the time out of your typical Thursday to be with us. Dr. Sujatha Jagannathan and Amanda Hill will be showing you the ins-and-outs of a thriving medical research community, including actual science that is advancing the field of FSHD at this very moment. You won’t want to miss this! Find more details and RSVP HERE! We officially launched our Chapter on Saturday, October 13th, 2018 with a fabulous community of patients, family members, researchers, clinicians, and friends. We hope to help patients, caregivers, and their families connect and advocate for themselves and each other. 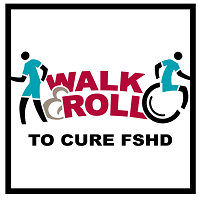 It’s official – The 2019 Walk & Roll to Cure FSHD is up & running! We can’t wait to celebrate our 4th annual fundraiser with you all. We have some big goals for this year, because we want a cure NOW! Please join us in this awesome event to raise awareness, build our community, and most importantly, fund the CURE for FSHD! Register to participate or support our event by making a donation HERE! To contact us directly, please email: ColoradoChapter@fshsociety.org. I grew up here in Colorado and live in Highlands Ranch with my husband, Justin, and our two adorable yellow labs. Justin was diagnosed with FSHD in 2016 at the age of 31 and the disease has since impacted our lives greatly. I work in biomedical research and I am passionate about health and scientific education and advocacy, so becoming involved with the FSH Society was a natural and obvious step for me. Beyond the FSHD, Justin and I love nights out in Denver; gardening and enjoying our backyard with the dogs; all things having to do with food, cooking, wine, and beer; and researching cleaner, safer, more sustainable lifestyle changes. 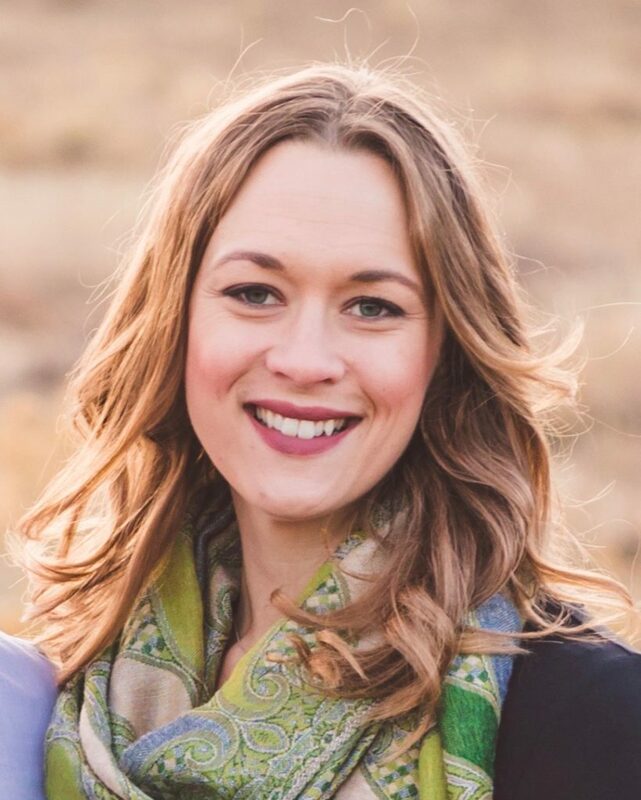 I am honored to be the FSH Society Chapter Director in Colorado and am excited for our community to be able to grow together.